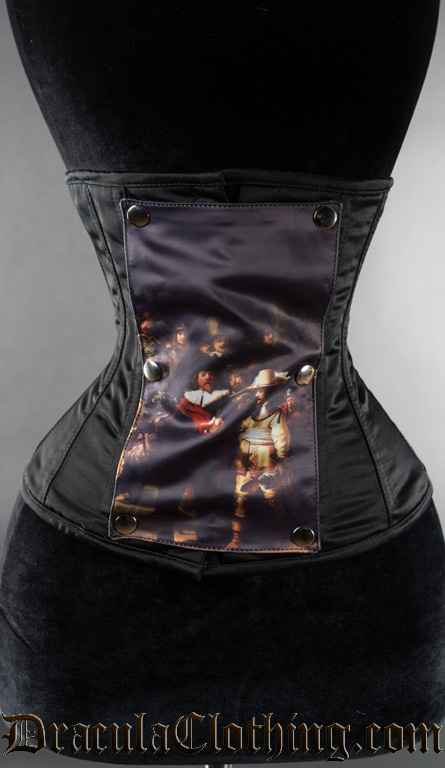 A removable panel for the panel corsets. Limited Edition - only 100 made! After that it will be gone forever! 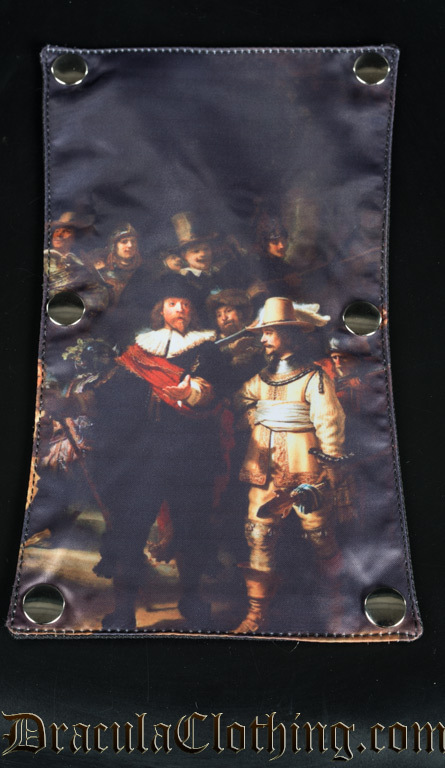 A removable panel for the panel corsets. Limited Edition - only 100 made! After that it will be gone forever!